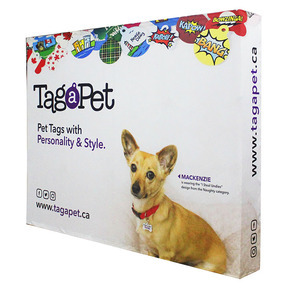 Short lead time in production and delivery in time. 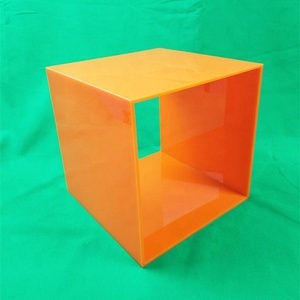 d . We can make products according to customers' requirement,such as drawing and sample,ect. 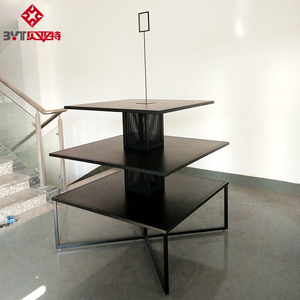 f . is a factory producing all kind acrylic productions. 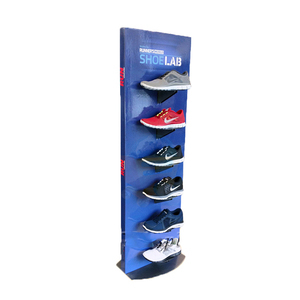 Alibaba.com offers 41,844 shoe display products. About 49% of these are display racks, 1% are led displays, and 1% are salon trolley. 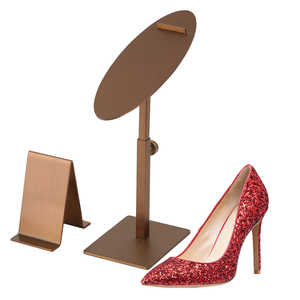 A wide variety of shoe display options are available to you, such as metal, acrylic, and wood. You can also choose from salon furniture, living room furniture. As well as from commercial furniture, home furniture. And whether shoe display is modern, or antique. 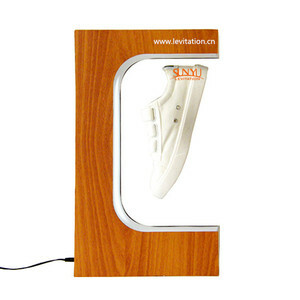 There are 41,757 shoe display suppliers, mainly located in Asia. The top supplying countries are China (Mainland), Hong Kong, and Canada, which supply 96%, 1%, and 1% of shoe display respectively. 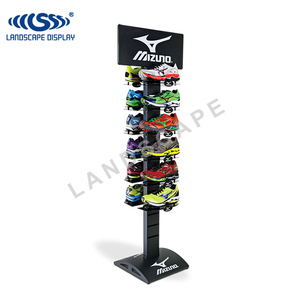 Shoe display products are most popular in North America, Domestic Market, and Western Europe. You can ensure product safety by selecting from certified suppliers, including 7,576 with ISO9001, 4,650 with Other, and 2,026 with FSC certification.